My Life (1993), I LOVE this movie...one of my very FAVORITES of all time. Its a 20 year old movie but it will NEVER "get old" believe me. And believe me I KNOW that feeling...with a BIG prize on MY head since 2009 and POWERFUL Mafias as hunt dogs behind ME at all times...YOU learn the lesson buddy! My God and I did NOT know that I was an anointed one back then (I am IMMORTAL and will be only transformed to a spiritual being after my "death" on the flesh). Jehovah God did NOT reveled to me who I was, so I could LEARN the lesson in the flesh...how it feels like for most people, and I CRIED a LOT, believe me. And so will YOU if faced with imminent DEATH...if you are blessed enough to have time to reflection on YOUR LIFE that is. 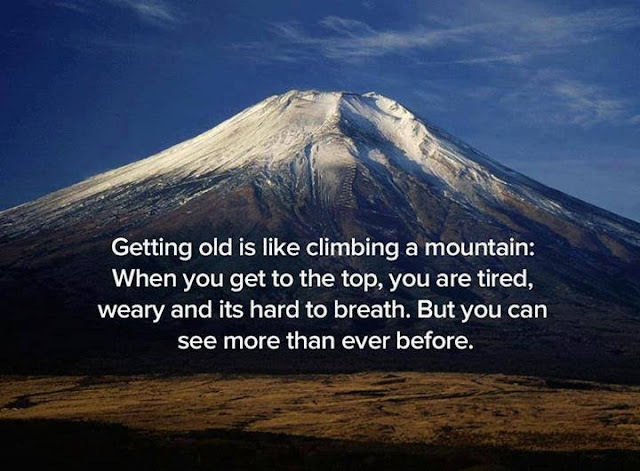 "Getting old is like climbing a mountain: When you get to the top, you are tired, weary and its hard to breath. But you can SEE MORE than ever before". Illuminati Whistleblower: "They Worship lucifer". Obama the 666 puppet of satan!